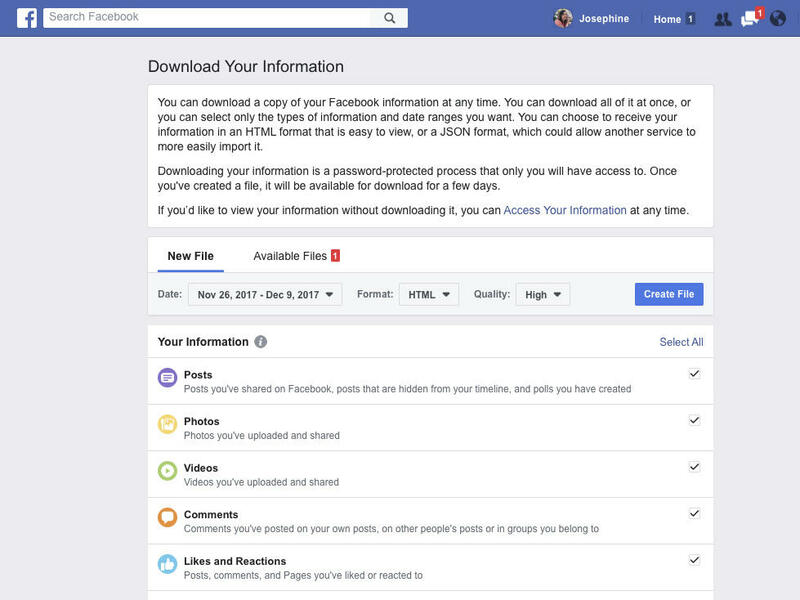 Facebook announced a redesign of its privacy tools as it comes under criticism for the handling of users' data. Facebook responded to intensifying criticism over its mishandling of user data Wednesday by announcing new features to its site that will give users more visibility and control over how their information is shared. The changes, rolling out in coming weeks, will also enable users to prevent the social network from sharing that information with advertisers and other third parties. "Last week showed how much more work we need to do to enforce our policies and help people understand how Facebook works and the choices they have over their data," Facebook Chief Privacy Officer Erin Egan and Deputy General Counsel Ashlie Beringer wrote in a statement. "We've heard loud and clear that privacy settings and other important tools are too hard to find and that we must do more to keep people informed," they said. 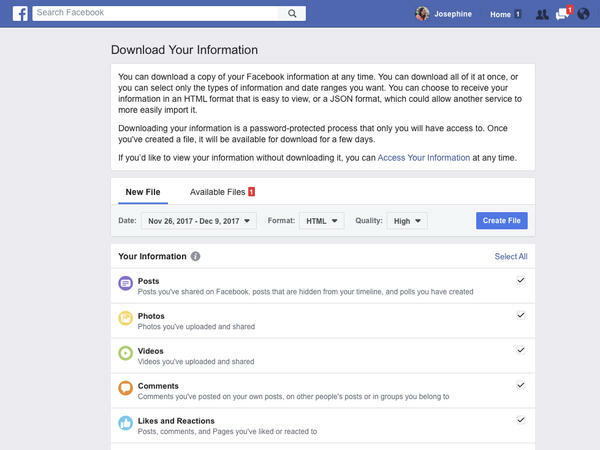 The changes make it easier for users to see what information they've shared, delete certain personal information and control ads that they see. It is not clear whether this will mollify angry users, some of whom have called for a #DeleteFacebook boycott. Facebook released these changes after coming under intense public and regulatory pressure for unauthorized disclosures of private information to a third-party firm called Cambridge Analytica that allegedly used it to profile voters for the Trump campaign in 2016. Zeynep Tufekci, an associate professor at the University of North Carolina, noted that Facebook CEO Mark Zuckerberg had promised simpler privacy controls in 2010. "The past decade shows that user concerns over privacy appear to have little teeth on changing how the platform behaves, aside from a recycling of contrite statements and promises to do better from its C.E.O.," she told The New York Times. The scandal was only the latest for Facebook, which was already under fire for allowing its ad network to be exploited to promulgate fake news during the 2016 election. Its stock price has fallen sharply since the Cambridge Analytica news broke on March 17. Earlier this week, the Federal Trade Commission confirmed it is investigating the company's handling of data. Lawmakers worldwide have expressed their dissatisfaction with Facebook's largely quiet response to date. Zuckerberg has agreed to testify before Congress, facing lawmakers who have promised to crack down by regulating the social network. And he has come under fierce criticism from British lawmakers after he declined to testify in London, promising to send another executive in his stead.